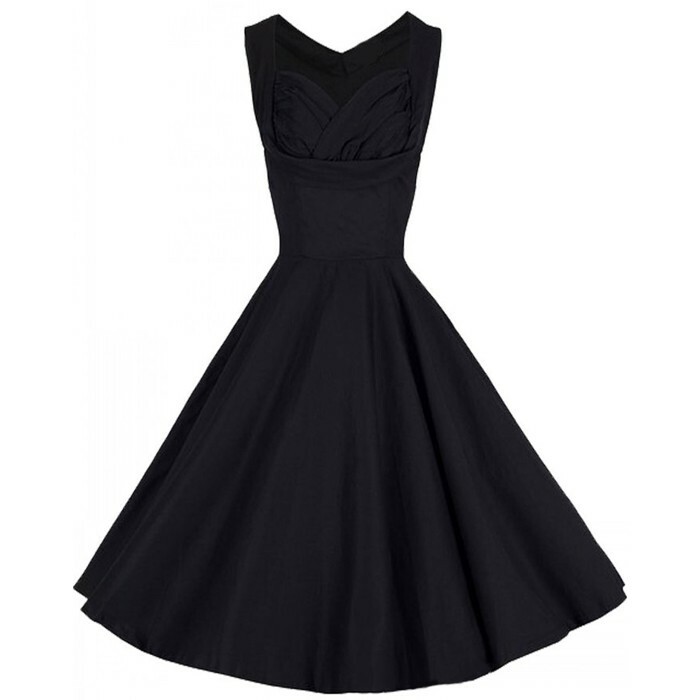 The Little Black Dress is classic, but sometimes you need an alternative. 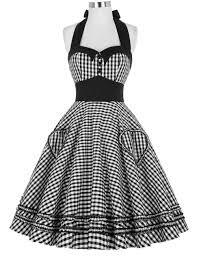 I have presented below six dresses that could be worn in place of the Little Black Dress because, let’s face it, the LBD can get a little boring after so many wears. I’m digging the Metallic Gold the best. I never used to like gold, but all of a sudden these past 2 years been in love with gold now even jewelry! I like your choices. The plaid one is my favorite. I’ve always liked peter pan collars. I really like the burgundy dress and the plaid one. they look very retro. Super cute! Yes! Such great alternatives. I’m a total believer in adding some color to the mix, so the burgundy dress is the one I’d pick to wear! Love these choices! No need to opt for black all the time! That Burgandy dress is perfect for the holidays! So chic!! I love the burgundy. I’m always drawn to shades of red. That would be my choice. The burgundy is beautiful and the neckline is superb. Who wouldn’t wear a pop of color around the holiday season. Love the Ivory dress. It is chick, stylish and can be accessorized beautifully for any occasion. The metallic gold is pretty! The metallic silver one is amazing. Burgundy is legit my favorite color this year! I’m all for wearing that when I”m not in the mood for alllll black. Its still slimming af! I love all of them but for some reason I just cannot pull off white and animal prints! Super great ideas! I’m loving that silver metallic dress! I seriously agree that a metallic or sequin gown can rival the LBD! I have one of each and find myself reaching for them MORE than my black dresses! I love the alternatives. The red one is my favorite. I like all the choices here, but the winter white is clearly my favourite, I would love to own that dress. I love the metallic dress. It definitely stands out among the rest. I love the metallic silver!! Metallics are great to wear to Christmas parties, I have started buying mine already! I really love a little white dress but that burgundy one is gorgeous.